When God said Israel is the land flowing with milk and honey, He didn't say it would include companies like Microsoft, Apple, Intel and Waze! For those of you who have never visited Israel and are informed through news agencies such as CNN or AP, you are probably under the impression that Israel is a dangerous area that is under constant threat of terror and war. While it is true that we are surrounded by many Islamic regimes who do not believe in democracy or equality and most of them seek the destruction of Israel, daily life here is...beautiful. Besides the fact that you can travel 4 hours to the north and go skiing on the Hermon mountain or travel south towards Eilat if sunshine and exotic scuba diving is your thing, life in Israel is good, very good. 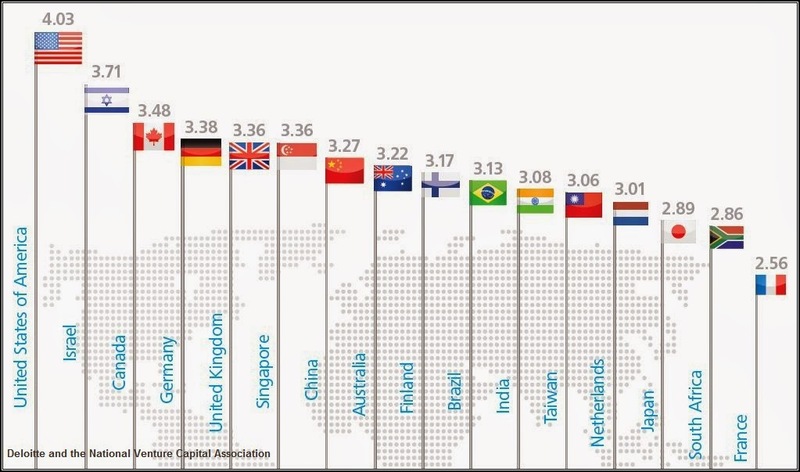 According to a study by the OECD (Organization for the Economic and Development), Israelis are among the most content people in the Western world. There is another face to Israel that you might not have seen on the news but you can be sure it has been a part of your life, no matter what part of the world you are from. Remember ICQ? Do you use Waze? How about anti-virus programs or a disc on key? All developed in Israel! 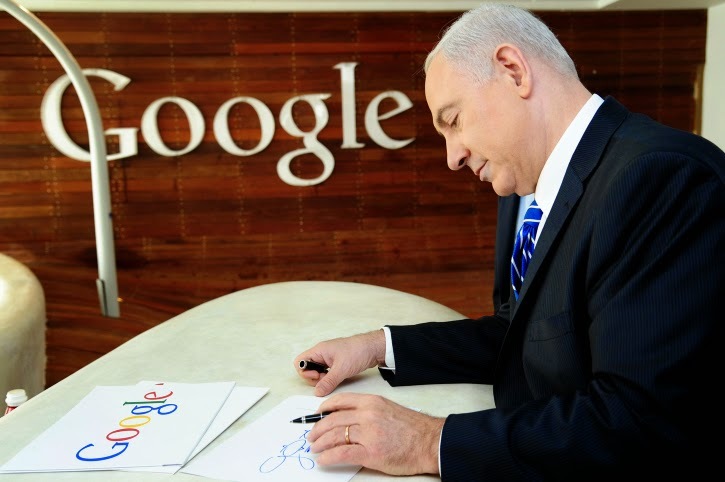 Quietly but very effectively, Israel has become a leader in technology innovation. Companies from around the world have opened subsidiaries in Israel and industry giants like HP, Microsoft and Intel have all opened up R&D centers throughout the Holy Land. 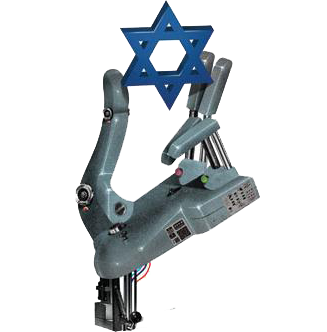 In only 66 years, Israel has succeeded in developing new technology and becoming one of most technologically advanced and innovative countries in the world! The Jewish people not only rose from the ashes of the Holocaust, we actually began to fly! This is not about bragging but rather letting you know what the small Jewish State contributed to the world and how we made your life that much safer and easier. When someone threatens Israel, they are actually threatening you! conducted by Deloitte & Touche LLP and the National Venture Capital Association (NVCA) covered 331 respondents from across America, Europe, the Middle East and Asia Pacific. Respondents were asked to rate their assessment of their confidence level in a country on a scale of 1-5. Enough talking, check out the graph below! 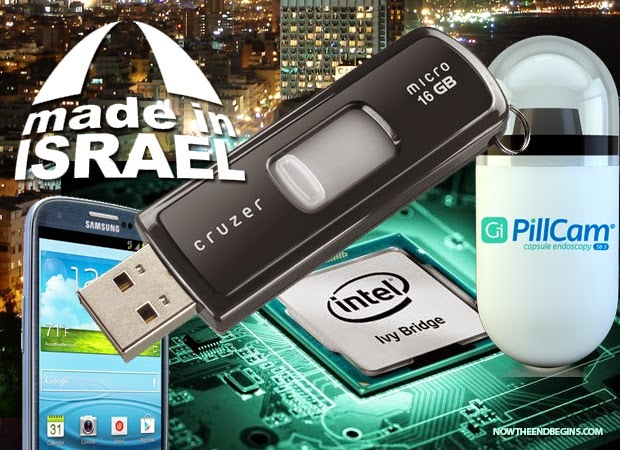 If you are planning on joining BDS you might want to move into a cave, because just about every technology you use every day has at least one chip developed in Israel. If however, you are looking to make some good investments, invest in Israel, everyone else is! Don't take my word for it, listen to the leaders in the technology field from around the world. Watch the video below and tell me you don't feel proud!